Pliny and Plato talked about it. Swedenborg did it. Indian gurus have made a habit of it. Raymond Moody and Robert Monroe have described it. That "it" is the ability to leave home alone, i.e., to leave one's boy and travel to unseen and unknown worlds and then to return�enlightened. 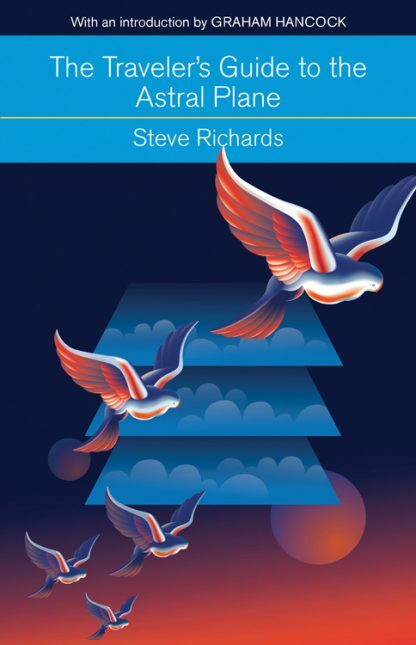 Drawing on a fascinating array of material, both Eastern and Western, Steve Richards presents a unique panoramic view of the hidden or astral reality�the essential features of the astral landscape, the many facets of astral experience, and how to embark on a never-to-be-forgotten journey of exploration beyond the body. This is a delightful introductory text to an area of perennial interest. It is filled with amazing stories of out-of-body experiences from both past and present. It is also a primer to astral travel, providing the basics to readers interested in leaving the body for journeys beyond the body.